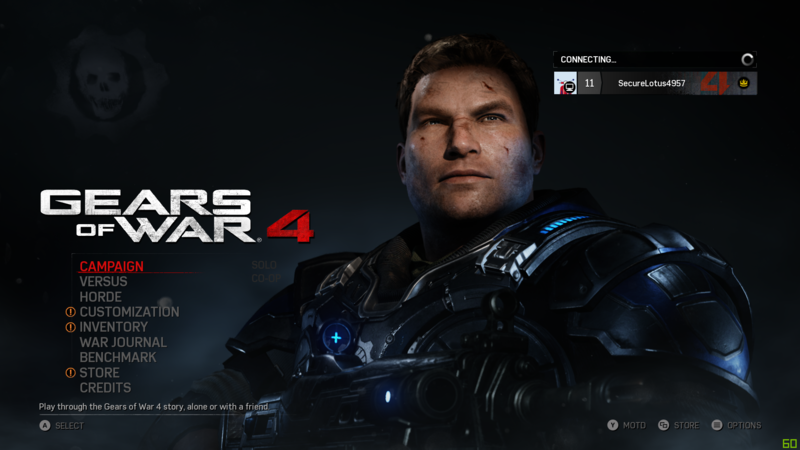 Browse other questions tagged pc gears-of-war-4 or ask your own question. How do you set up Portal 2 split-screen co-op on a PC? On a dual-screen setup (TV + screen), can I play a full-screen game on one screen while another user uses the other screen? 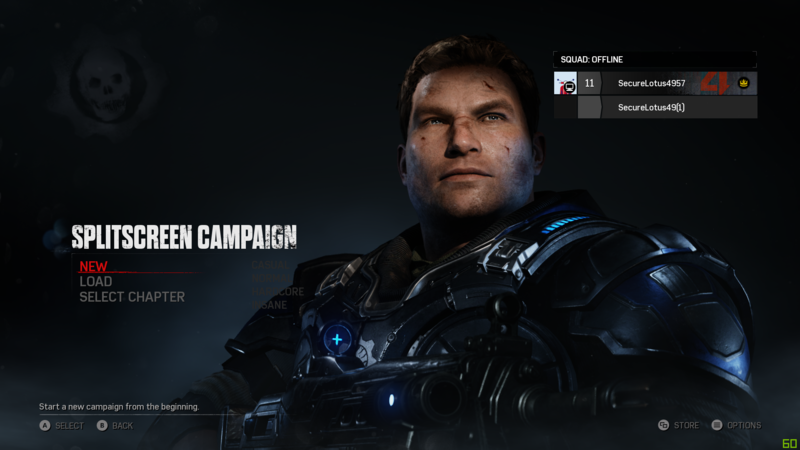 Do people still play Gears of War online on PC? 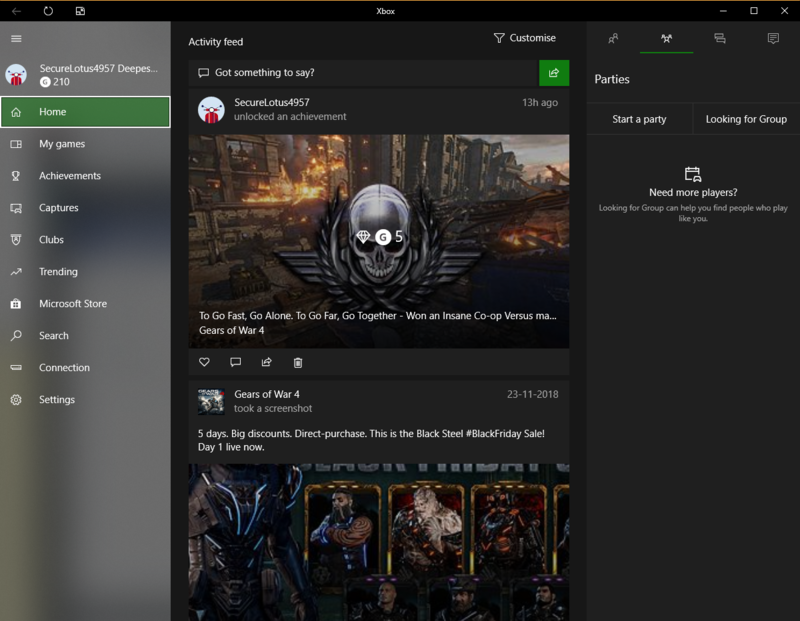 Can Gears of War 4 be played offline? 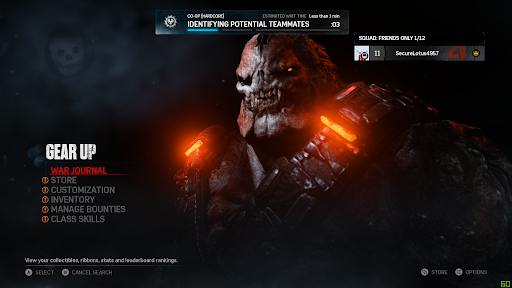 How is chat possible on the Xbox One / Is crossplay enabled in Gears of War 4? How to play split screen minecraft on the same PC?